Union, NJ—On June 30, 2017, Hasselblad opened its first branded retail store. The store is located at Fotografiska in Stockholm, a center for contemporary photography. 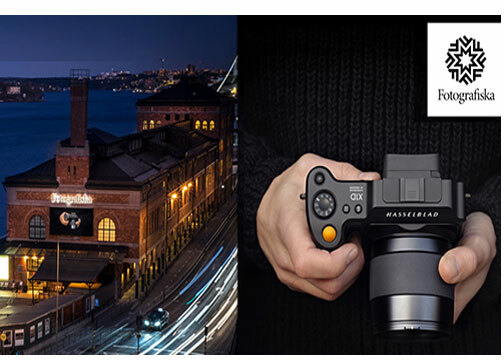 The Hasselblad store is home to a range of Hasselblad cameras, lenses and products. In addition, it is designed to encourage visitors to explore the Hasselblad brand. This collaboration will not only enable Hasselblad and Fotografiska to provide access to Hasselblad cameras, but it also allows them to share their joint knowledge on the expertise and art of photography. 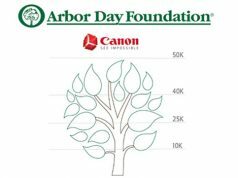 The two companies will also partner to host inspirational photography workshops to help develop both amateur and professional photographers’ skills. 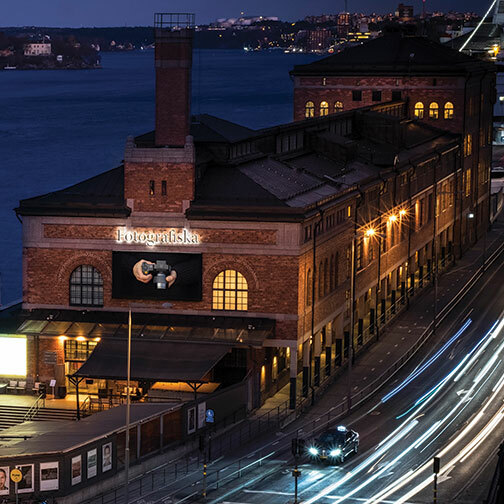 The shop is located at the entrance of Fotografiska, an international meeting place where everything revolves around photography. The museum has an exhibition space of 8,200 square feet. It also features four major exhibitions per year and approximately 15 to 20 minor exhibitions. 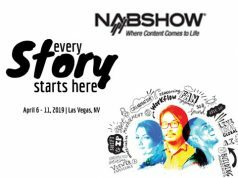 Past exhibitions have showcased the work of Annie Leibovitz, David LaChapelle and Anton Corbijn, as well as Hasselblad ambassador’s Erik Johansson, Hans Strand and Cooper & Gorfer. Founded in 1941, Hasselblad is a leading manufacturer of medium-format cameras and lenses. Its cameras are known for their iconic ergonomic design, image quality and Swedish craftsmanship. For more than half a century Hasselblad cameras have captured some of the world’s most iconic images. They include photos of the first landing on the moon. The brand is trusted by NASA and used by some of the finest photographers in the world. Moreover, Hasselblad was the first to launch a fully integrated medium-format camera system incorporating the latest in digital CMOS sensor technology. In 2016 Hasselblad launched the H6D with an all-new electronic platform. Later that year, it also introduced the world’s first mirrorless, digital medium-format camera—the X1D.